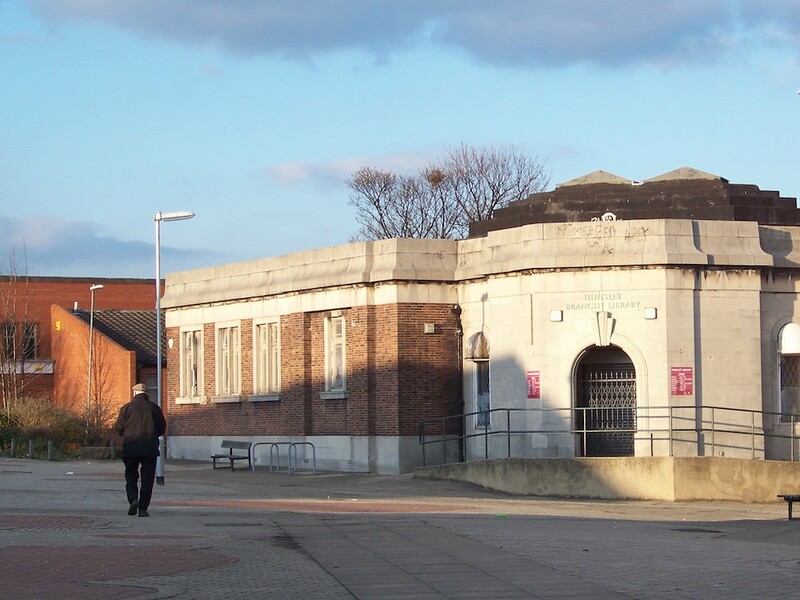 Hunslet will soon have its Community Hub, with the 12-16 weeks of building work to convert Hunslet Library beginning on Saturday 16 February 2019. The creation of the Hub is a substantial investment into the communities of Hunslet, Hunslet Carr, and the newer Riverside estates. Our communities have told me they understand the Council’s drive to get more residents to access Council services online, but many residents who aren’t internet literate or just prefer to speak to a person felt excluded. The Hub will give our communities access to Council staff, face-to-face. They will be able to support residents with most of the basic queries about Council services and support others to access the internet via the up-to-date computer suite. The Hub will also continue to offer a quality library and Jobshop, as well as providing rooms for community use. Finally, there will be improved disability access to the building and modernised toilet facilities. During the building work, a Library Bus will be onsite while the library is closed, and Jobshop sessions will be available at the St George’s Centre in Middleton and at the Dewsbury Road Community Hub in the Beeston Hill / Hunslet Moor area. The Council will reimburse regular Hunslet Jobshop users their bus travel costs to these alternative sites during the period of building work. The creation of the Hub is one of several local investments being made in the area, but in my opinion, it is by far one of the most important. I look forward to seeing it open and being used by local people.